This Friday, we had one movie releasing in M Town. 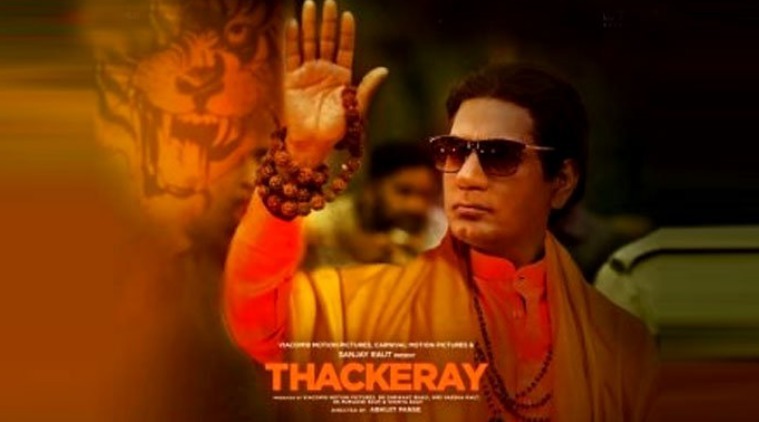 The film based on the life of Bal Thackeray had a decent watch for the audience as they were able to connect easily able to collect giving a decent start at the box office. 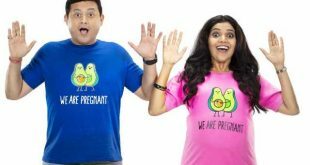 As per reports, the 1st day box office collection for Marathi film ‘Thackeray’ the film scored around 6 crores on the 1st day and on the second and third day the film had scored 7 and 8 crores respectively giving 21 Crores on the first weekend at the box office collection. The collection has been good for the makers as they knew they would attract better the audience of M Town than the Hindi audience considering the respect of the late leader and other things. The week days collection for the film will be also decent in many ways. The reasons are obvious as the audience of Marathi remains apt for subject of the biopic. But it would be still fair to say that the B Town movie starring Kangana Ranaut called Manikarnika: The Queen Of Jhansi has tampered the film in a big way. The makers knew that their movie happens to be a niche film and can only attract a certain section of the audience and the M Town audience somewhere resemble in this a lot. 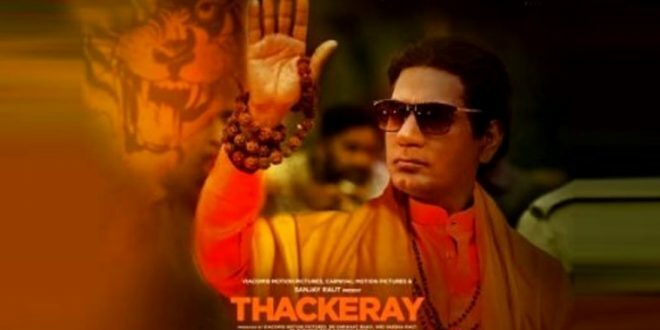 Also, the film Thackeray was nicely promoted in the media and thanks to the performance of Nawazuddin Siddiqui, the film has simply done excellent business, which will have similar trends during the weekdays as well. Let’s see how things would move for the Marathi version of Thackeray in the coming days but at the moment the business is class. Stay tuned to know more about this film and others only with us. And yes do comment on it to know more about it and others only with us.